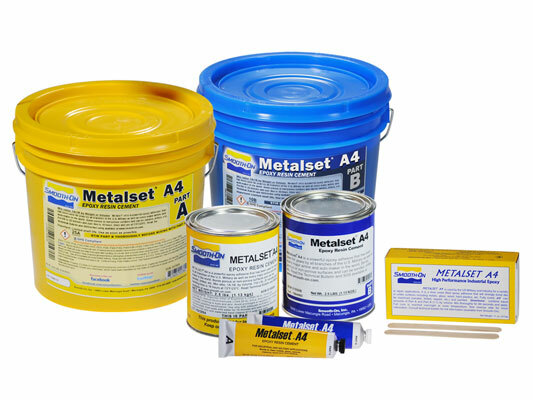 Metal‌set® A4 Product Information | Smooth-On, Inc. Specific Volume 19.5 cu. in./lb.